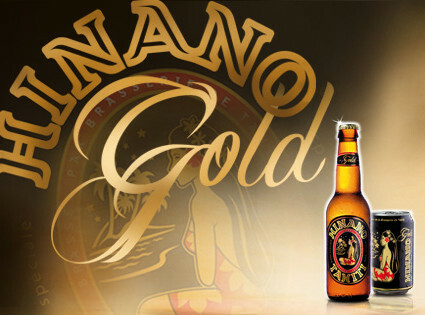 For its 100-year anniversary, Brasserie de Tahiti has launched a new beer, Hinano Gold. To celebrate, the famous vahine is dressed in black and gold colours for a truly elegant design. Hinano Gold is crafted from quality malts, some of them roasted, giving its golden tones to the lager. By selecting the best hops, we obtain a light, flavorsome bitterness, as well as a fruity character. The maturation period provides the last touch by giving it a bright, clear body. Named after its golden color, Hinano Gold is a unique beer with 6% alcohol content. It will be your perfect companion when chilling out or entertaining. It is available at your local retailer since July 1st in 330ml bottles and cans (sold exculsively in French Polynesia). Excessive drinking is damaging to your health. Drink responsibly.